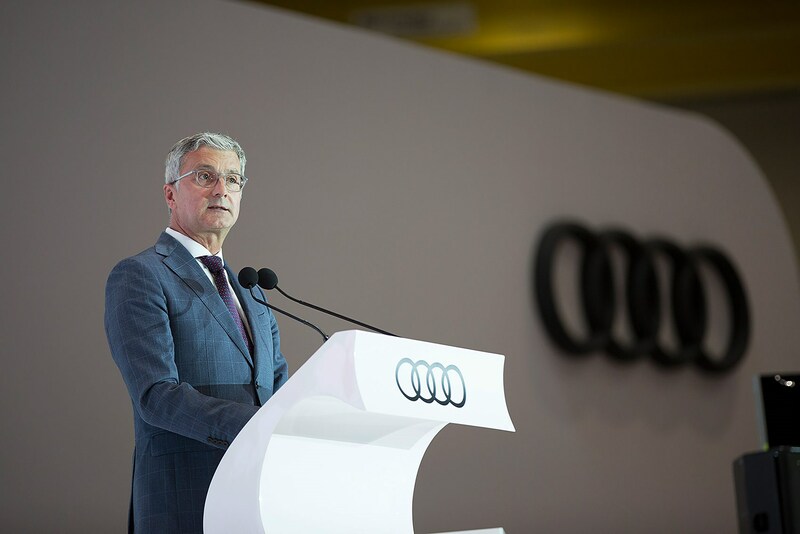 Audi has appointed Abraham Schot as caretaker chairman after the arrest yesterday of CEO Rupert Stadler in the ongoing investigation into the Volkswagen group emissions scandal. 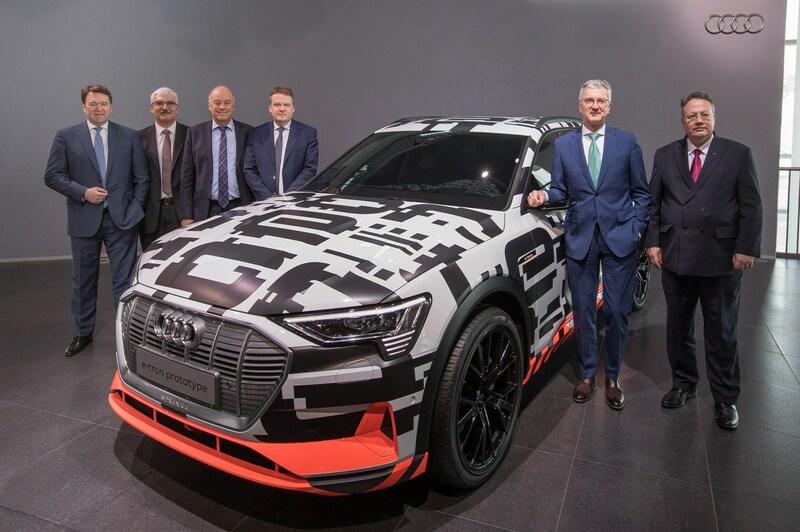 Schot (pictured above, far left) has been sales and marketing chief of Audi since September 2017. Prosecutors in Munich said Stadler was arrested at home early on Monday morning and was later remanded in custody by a judge, owing to fears he might hinder an ongoing probe by suppressing or tampering with evidence. He is to be questioned by Wednesday after speaking with his lawyers. In September 2015 Volkswagen, the parent company of Audi, first admitted to fitting devices to its cars to cheat diesel emissions tests. The car maker installed the software in 11 million diesel cars worldwide, including 1.2 million in the UK - meaning the vehicles knew when they were being tested and cut their emissions accordingly, to meet targets artificially. 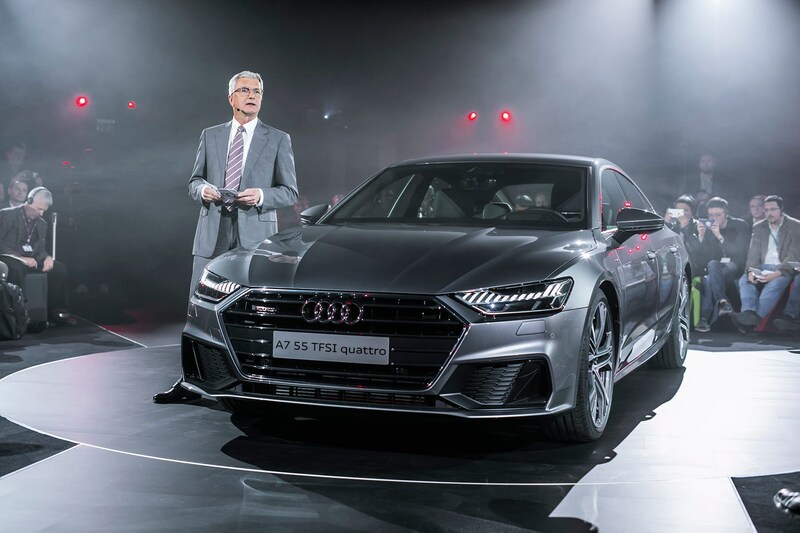 Last month VW admitted an additional 60,000 Audi A6 and A7 models with diesel engines had a defeat device - on top of the 850,000 recalled in 2017. A spokesperson for Porsche SE, which controls VW and Audi, said Stadler’s arrest would be discussed at a supervisory board meeting on Monday. Stadler is the most senior group official to be held since the scandal surfaced. The scandal has so far cost the VW group more than €25 billion (£22bn) in buybacks, fines and compensation.